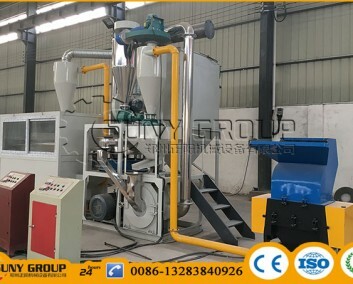 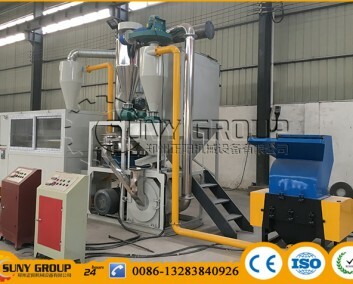 Products _ PCB recycling machine,cable wire recycling machine,E-waste recycling plant,precious metal refining machine system,E-waste shredder,plastic and metal recycling production line,copper electrolysis system-Zhengzhou Zhengyang Machinery Equipment Co.,Ltd. 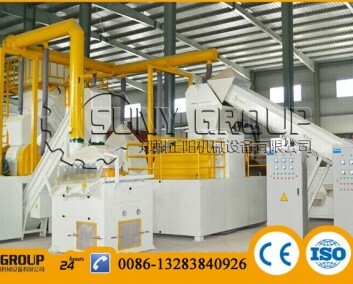 Suitable for recycle all kinds of hard plastic, like bottles, containers,pellets plastic,sheets. 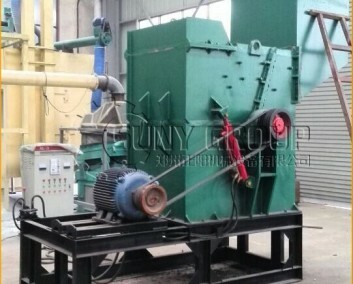 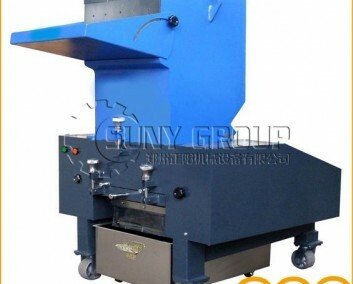 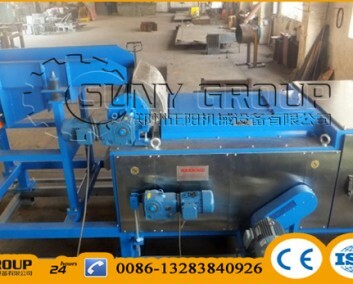 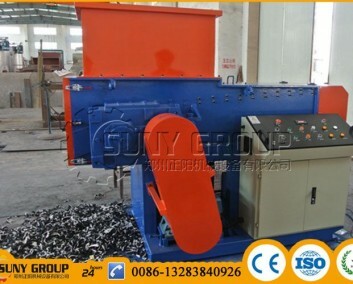 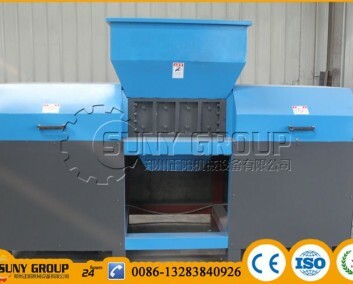 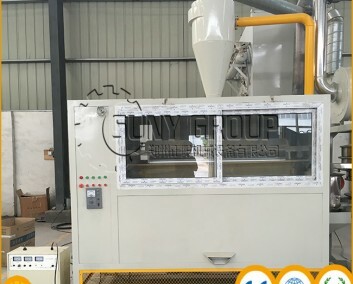 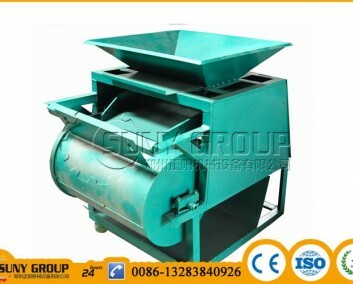 Single shaft shredder has characters as follows: single shaft shredder properties as follows: strong, durable.